Narconon is a highly effective drug-free withdrawal, detoxification and rehabilitation programme that utilises techniques developed by L. Ron Hubbard. 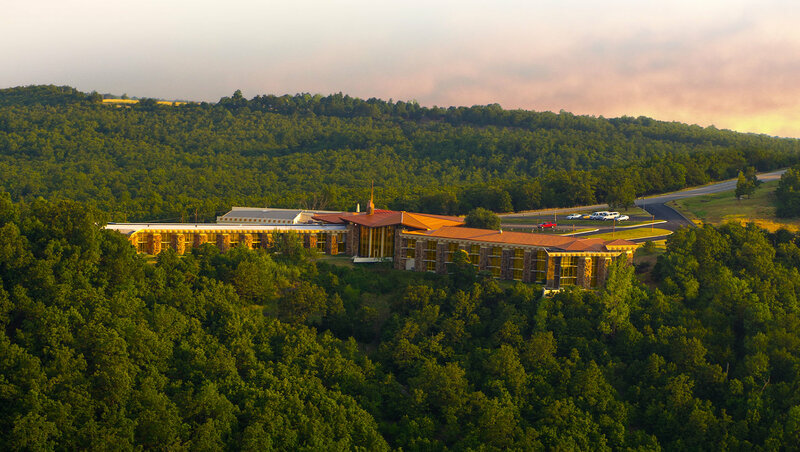 The Narconon network extends worldwide from Narconon Arrowhead, the largest residential facility of its kind and training centre for drug rehabilitation professionals and volunteers. 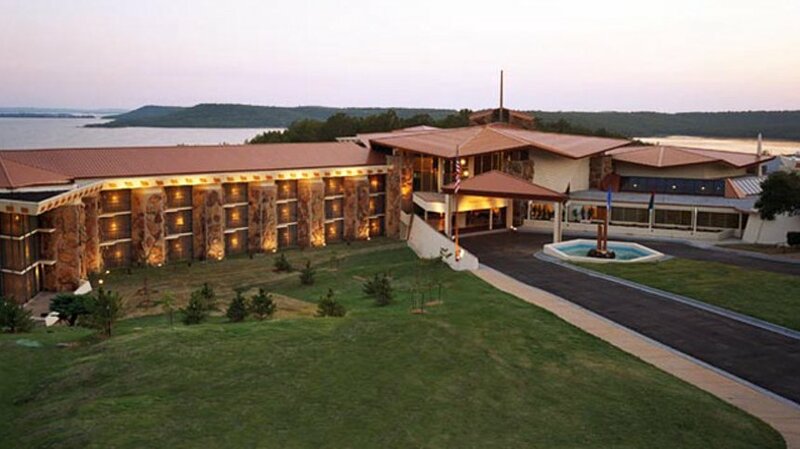 Established in 2001, this premier centre stands amid 256 acres of woodland on the shores of Lake Eufaula in southeastern Oklahoma. Scientologists helped sponsor the creation of Narconon Arrowhead, which has provided education and rehabilitation to thousands, and delivered on-site internships to professionals from 47 U.S. states and 20 nations. The Commission on Accreditation of Rehabilitation Facilities (CARF), an independent review organisation recognised by government agencies and insurance carriers, has accredited the Narconon Programme at Arrowhead since the facility opened. CARF evaluations report that against a standard measurement of results, “In terms of outcome, it is far above.” Equivalent European studies came to similar conclusions. Narconon rehabilitation facilities around the world are located in environments that provide privacy and safety for individuals to overcome their addictions and rebuild their lives. Each of the 50 centres provides the full range of Narconon services, with over 70 % of those completing Narconon’s addiction and rehabilitation programme remaining drug-free and alcohol-free. The programme has, from the beginning, been founded on basic principles observed by L. Ron Hubbard: that an individual is basically good, that he is responsible for his own condition, and that anyone can improve their condition if given a workable way to do so. This workable means of kicking drug addiction started in the Arizona State Prison when William Benitez, an inmate serving a 15-year sentence on drug charges, discovered a book by L. Ron Hubbard: Scientology: The Fundamentals of Thought. Benitez realised it contained the tools to free himself from the drug abuse that had trapped him since the age of 13. He approached prison officials, requesting permission to set up a drug rehabilitation programme inside the facility. His request was granted and on February 19, 1966, Benitez started a pilot programme, enrolling 20 fellow inmates. With the support of Mr. Hubbard, Benitez subsequently established a formal Narconon Programme in the prison. Upon his release, after voluntarily extending his prison stay to complete the implementation of the programme, he moved to California and opened the first Narconon residential centre. With the continued support of Mr. Hubbard and Scientologists, Narconon continued to expand, and today stands as the world’s preeminent drug rehabilitation programme. From its inception, the Narconon Programme promoted an approach to drug rehabilitation without the substitution of alternative drugs. The early programme did not, however, deal directly with withdrawal. By 1973, Mr. Hubbard’s further research to help addicts through the rigours of withdrawal safely and with minimal discomfort resulted in drug-free withdrawal procedures. Specific quantities of vitamins and mineral supplements accompanied by special techniques ease mental and physical stress. Today, the Narconon Programme includes a battery of procedures developed to effect swift and relatively painless withdrawal, followed by detoxification through the Narconon New Life Detoxification Programme. Once free of physical craving, the student enrols on life improvement courses that provide skills and tools that enable him to succeed in life without drugs. Courses enable the individual to assume responsibility for past transgressions, regain his self-respect and learn to identify people in his environment likely to encourage resumption of drug use. Learning How to Learn Course: Provides the student with learning and literacy tools with the result of significantly increased comprehension and retention of knowledge, making it possible for the student to learn. Basics of Communication Course: Includes drills that extrovert the student and enable him to comfortably face life and resolve problems through communication. Perception and Orientation Course: Brings the student into communication with others and the environment. Extroverts the student from disturbing memories associated with drug use allowing the student to view the world around him. Overcoming Ups and Downs Course: Gives the student the ability to recognise and handle those influences in his environment that could cause him to resume drug use. The student gains new stability in the face of destructive influences and learns to choose constructive friends and associates. Personal Values and Integrity Course: The student gains insight into personal ethics, honesty and integrity, learning what it means to assume responsibility for transgressions and thus freeing himself from the ill effects of past harmful deeds. The Conditions of Existence: Teaches the student to apply step-by-step procedures for improving all activities, endeavours and relationships. With this technology the student is able to reassert his self-determinism and choose a pro-survival path in life.